I am very proud of Lacey’s accomplishments. Lacey was beyond exceptional. 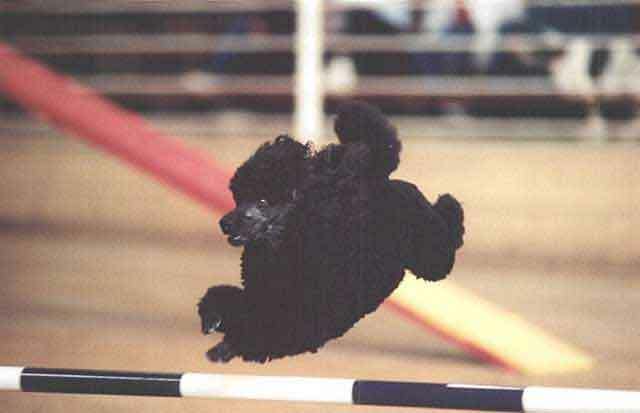 Lacey earned three titles in six weeks (One Obedience and Two Agility Titles), but these titles almost didn’t happen at all. The training style I initially used with Lacey was a terrible choice, a hasty decision made early in her training career that left many scars on her. She has yet to fully recover from those scars. Lacey had lost her trust in me. Trying to recover from this early disaster, I made a quick, but wise, decision. I began training Lacey at home ….. alone. I cross-trained and retrained Lacey. Training Lacey at home brought me full circle in training styles, returning me to my training roots and giving Lacey the training foundation as I had done in the past with all of my dogs. 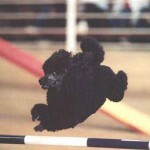 We trained and played agility and obedience games with no pressure. This technique followed the training philosophy of a dear friend.. Linda Weniger. Using this technique, I FINALLY succeeded in earning Lacey’s trust once more………although Lacey still has a fear that is silent and remains unspoken.